These spout pouches are puncture resistant that is available in pour spout format making it as an easy filling process. One of the top manufacturers takes the drop test of these pouches so that it would not do any leakage. 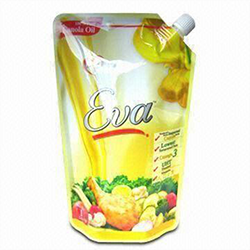 These pouches are very useful and are mostly used in the packaging of grocery items. The spout pouches are best to use because of its zero leakage chance and puncture resistance ability. 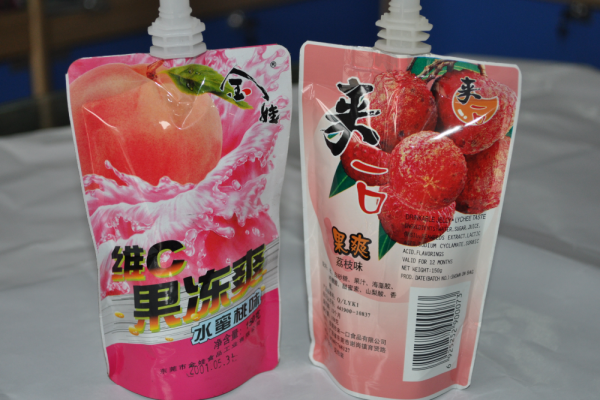 As compared to bottles, the spout pouches are more convenient to use because of is rigid packaging. Top manufacturing companies not only provide optimum quality pouchesbut also think of its optimal cost. From a better aesthetic appeal to an easy pouring option, it has left the customers with no reason to degrade its usage. It is not only used for liquid or semi-liquid materials packaging but also used for powdered materials that can be stored under them. 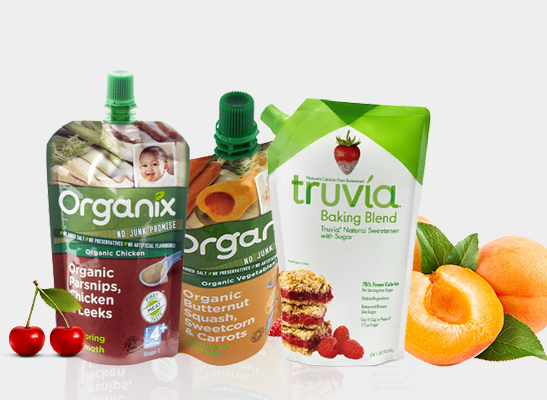 It has a high range of packaging formats for different products like three side seal pouch,stand-up pouch and more. Spot pouches are easy to use, handy and leak-proof, and that is the reason why most of the people nowadays prefer these pouches as compared to bottles or cans. 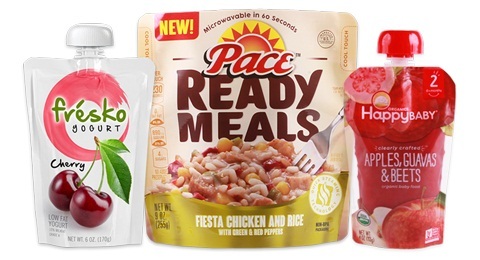 Buy a wide variety of pouches in a different size, formats, and color from the leading Spout Pouches Manufacturers and serve your customers with the best-packaged product.